A new thing I’m trying this year to tame my allergies is: HONEY! But not just any honey. It has to be local honey made right where you live. 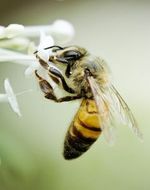 Plants are pollinated by both insects and by the wind. So, where do you go to find honey (or bee pollen) made in your home state? You might think you could find it at your local grocery stores. That’s not necessarily so. At my local Kroger, there was a huge supply of honey products (near the bread section). 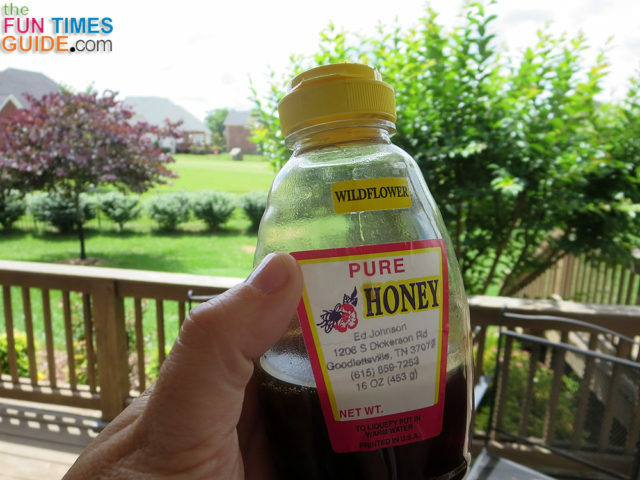 Despite ALL of the different types of honey found there, none was from right here in Tennessee. Instead, they said “product of Oregon” or “product of Michigan”. The other states were: Florida and Indiana. I was fairly surprised that there was no honey from Tennessee there. UPDATE: 76% of honey sold at grocery stores has had the pollen removed or filtered out anyway! 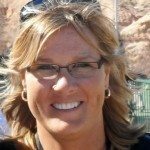 Living in Tennessee, I found Pick Tennessee Products to be a good source of Tennessee honey. I presume searching for Upick locations in your state would yield similar results. 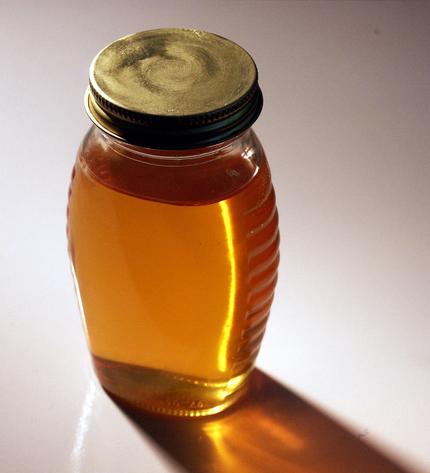 Also, the Tennessee Department of Agriculture pointed me to a list of local honey producers. 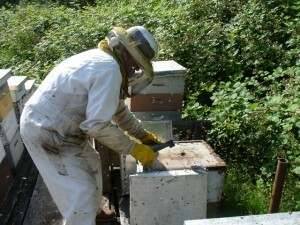 For the most part, beekeepers are your all-time best source for locally produced honey. If they don’t sell honey themselves, they’ll definitely know where to find it. Specifically for Tennessee, I found a wealth of info at Tennessee Beekeepers Association and the Nashville Area Beekeepers Association. UPDATE: I’ve since learned that that pure, raw wildlfower honey is best. And the closer it’s made to the city you live in, the better! 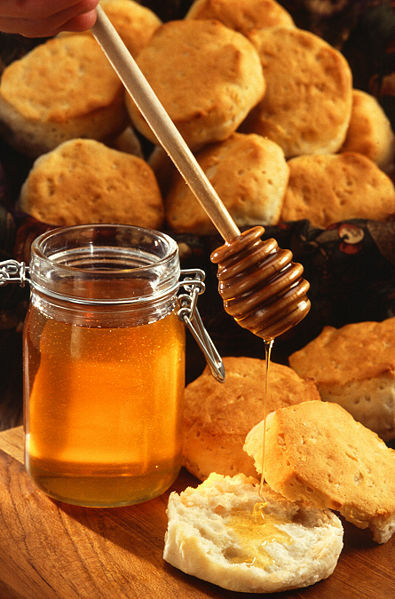 Now, the fun part comes with trying to find fun recipes to add honey to your diet on a regular basis. To help with allergies, you’ll want to eat a couple teaspoons of local honey a day. 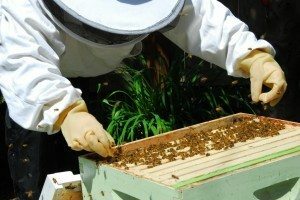 UPDATE: You should start eating local honey before allergy season begins. Here in Nashville TN, I eat honey from March through August because my allergies are really bad. While local honey has not eliminated my allergies, it has delayed the onset a bit and they’re not nearly as bad as they used to be. Pour a little bit of honey in a cup of hot tea. Instead of using maple syrup, drizzle honey over your pancakes. Dip apple slices in honey. Mix in a little bit of honey with hard liquor. I like Wild Turkey 101 or Four Roses bourbon. Sometimes I just eat a teaspoon of honey on a spoon. Mmmm!…. The list is endless. 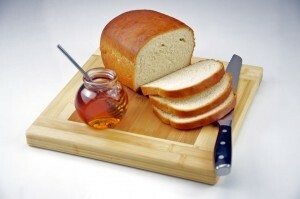 There are lots of fun ways to substitute raw, local honey as a sweetener when preparing meals for your family! Psst… does your dog have allergies? Well, good news! Honey in small doses is safe for adult dogs as well. Put honey in your eyes to cure allergies?